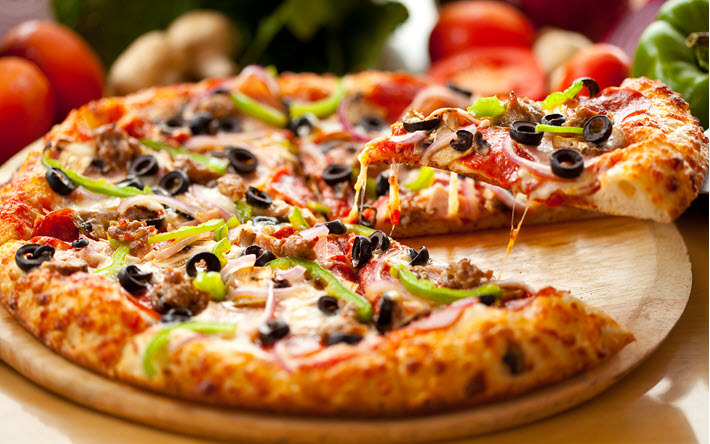 If craving for some steaming hot slices overloaded with toppings and stringy cheese then Pizzaxx is your fix! This place is a hub for all pizza lovers, choose from a wide variety of veg and non-veg toppings or pick an exotic pizza from their specially created menu. Valid only in-store or over the counter purchases or restaurant dine-ins. Pairing/Clubbing of the offer with an existing one is not allowed. You must present your Voucher with QR Code at the outlet/restaurant before placing your service order. Our merchant partners are extensively trained on our platform, however in-case of any difficulty in availing your offer, you may call our Support Center on 8080948860 OR Email us on digithane.contact@thanecity.gov.in for reliable support.